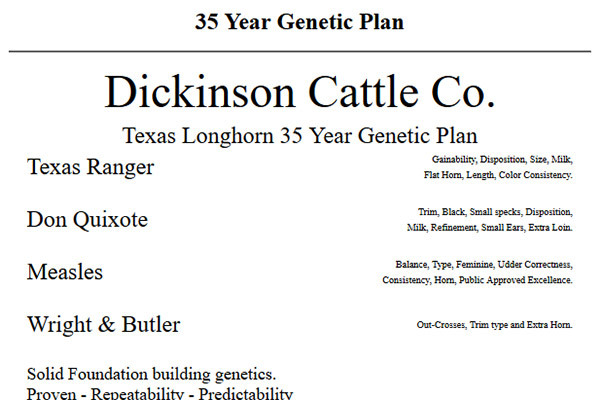 Creating a genetic plan to move forward to desired outcomes. Set a goal and make a plan. 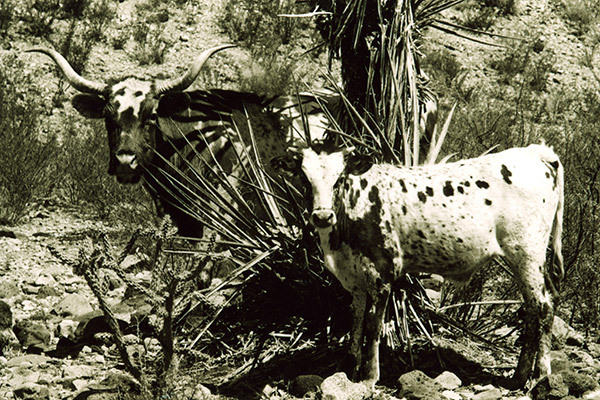 Spotted cattle are considered more valuable than non-spotted cattle. 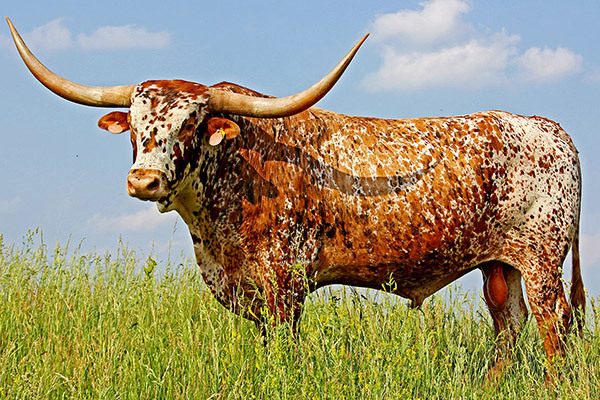 Colorful cattle are easier to sell. Watch for and be aware of Genetic defects. 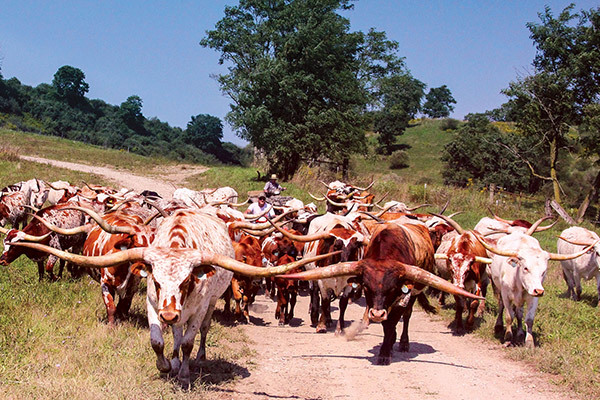 The good and bad in a registered herd. 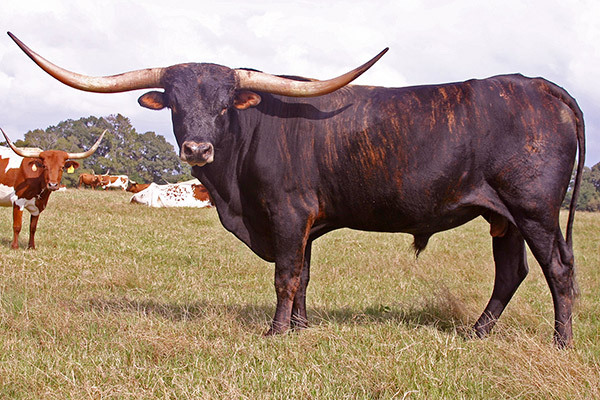 Every Texas Longhorn producer takes pride in big horn. 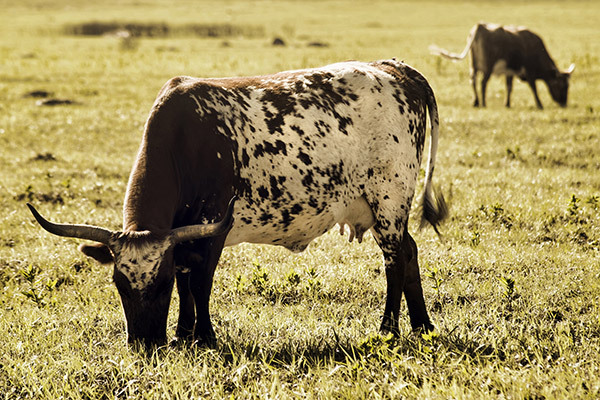 20x more breed improving quality are created from producers who have a long range genetic plan. 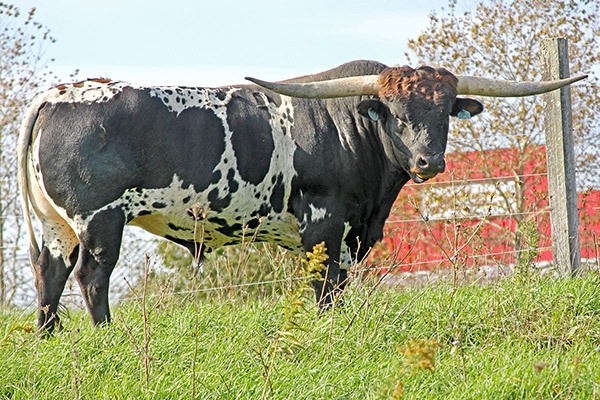 The elusive hunt for the perfect bull is very difficult. 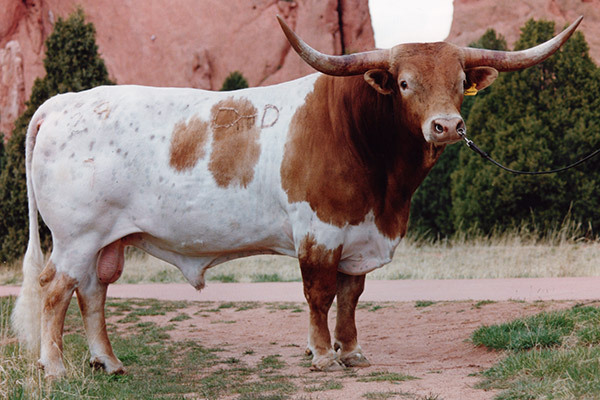 Every professional Longhorn producer must concentrate on it. 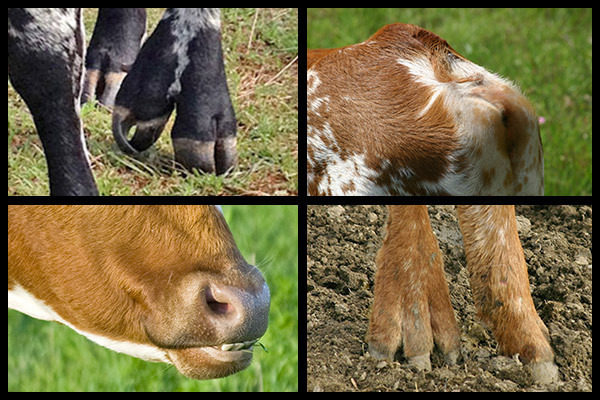 Many of the great sires of the industry have originated in the Dickinson herd. DCC works diligently to use only the best sires in the industry. 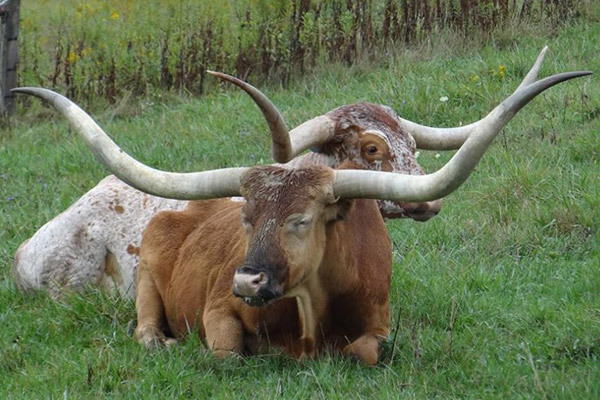 "Why do we want increased bone size in Texas Longhorn cattle? You can't eat the bone!" Strategies for planned matings to realize the best outcomes. Superior genetics are not accidental. 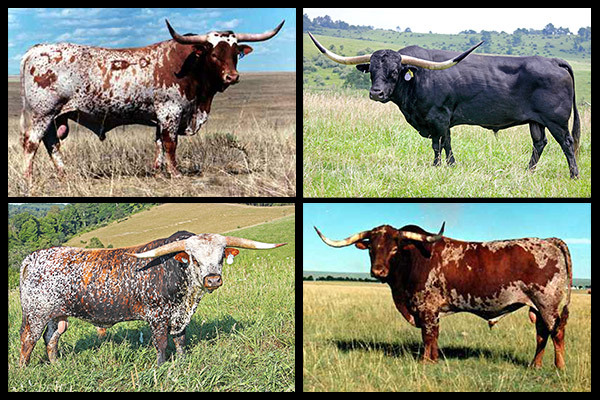 Traditional Texas Longhorn Cattle - Maybe not a compliment after all. 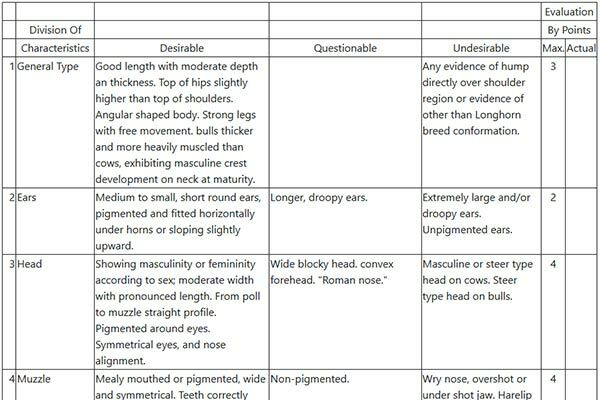 This chart was designed to evaluate and judge Texas Longhorn Cattle.